Truly it was an impact, although most of the comments came from young people, had several situations where older people explained to me the situation with enough mistrust. Then in route to Bilbao, I cycled one of the worst routes in Europe, the great majority of the route didn’t have verge, and it was very difficult cycling among mountains and too many trucks. 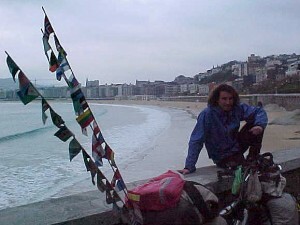 In Bilbao Iosu was who received me, he was my partner in Lithuania and Latvia. He behaved as a great friend. During weekend I worked in the centre and in the New Square. And I sold very well too. 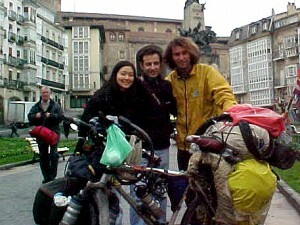 My last itinerary in the Basque country was to go to Vitoria Gasteiz, where Eneko and Miyuki received me. They are planning to cycle the world by tandem. 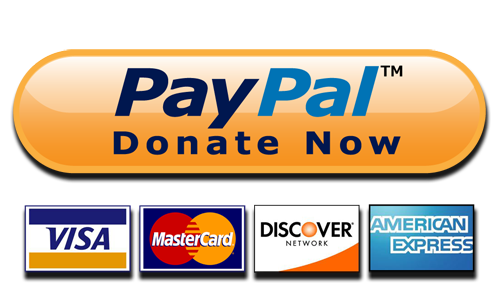 Eneko had already travelled around the world by bicycle and it had delayed him 4 years. I hope that they have success. My route continued toward Rabé das Calzadas, few km from Burgos, because there I should visit another friend that the trip left me. Juan, the guide of tourism who I met in Tanzania. He dreamt to get his own travel agency. Today with his dream come true, although with some more responsibilities in his desk than when he went to walk tourists, he admitted me that he misses those times when by four by four and wearing a short he went in search of leopards. 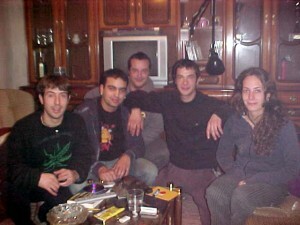 There I relaxed some days and I met Juan’s friends. And I worked near of the cathedral, one of the obligatory stops of the pilgrims that walk the Santiago’s way. Some people when they saw me with the bicycle asked me: are you pilgrim?